wearing: Top - Somedays Lovin (via MHQ), skirt - junk, headband - Lovisa, Sunnies - ZeroUV and boots, belt, coat and necklace all vintage finds. 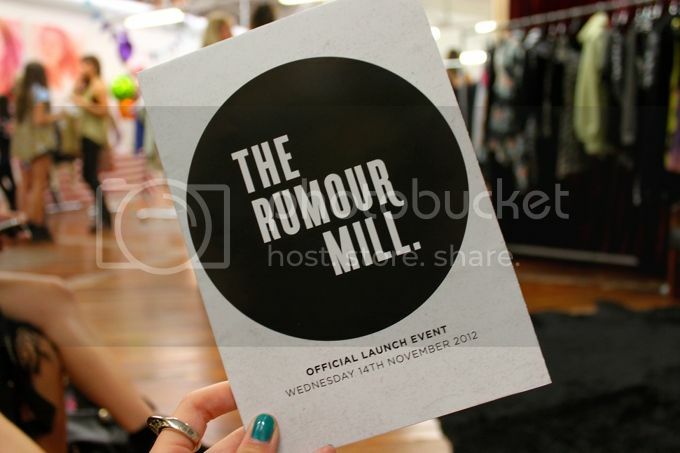 On wednesday I attended the launch of new PR company The Rumour Mill. It was lovely to see old workmates, most of all the girls from the Market HQ team, even though it was only last month I left. Everyone at Market HQ are real lovely. There was so much happening but I couldn't steer myself away from the Someday's loving corner which was filled with classic rock images and antique lounges. Love it! 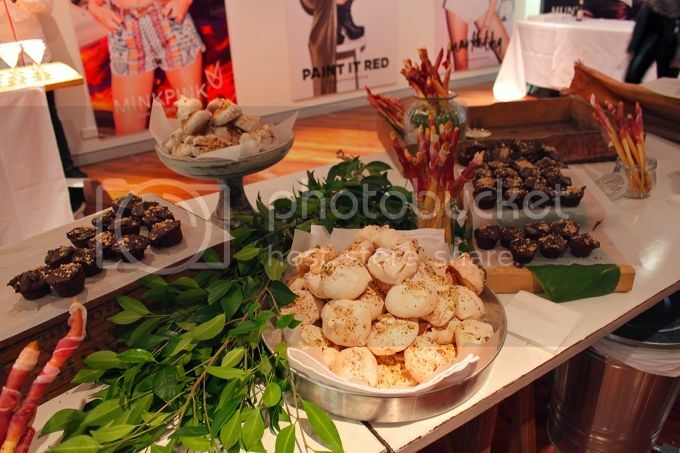 The food and drink was also mint with dumplings and cider being my favourite. Tomorrow I am off to the races so hopefully this weather clears up for a sunny Saturday! Sending out good vibes! p.s. I have some NEW clothes & shoes on eBay (here) ending on Sunday! Includes gorgeous Bec & Bridge shorts for sale. That looks like such a cool event! Your outfit looks great! looks amazing and your skirt is awesome! I have a pleated leather skirt and it's literally my staple. So cute! The Rumour Mill looks so neat and laid back! You look gorgeous, love that headband! 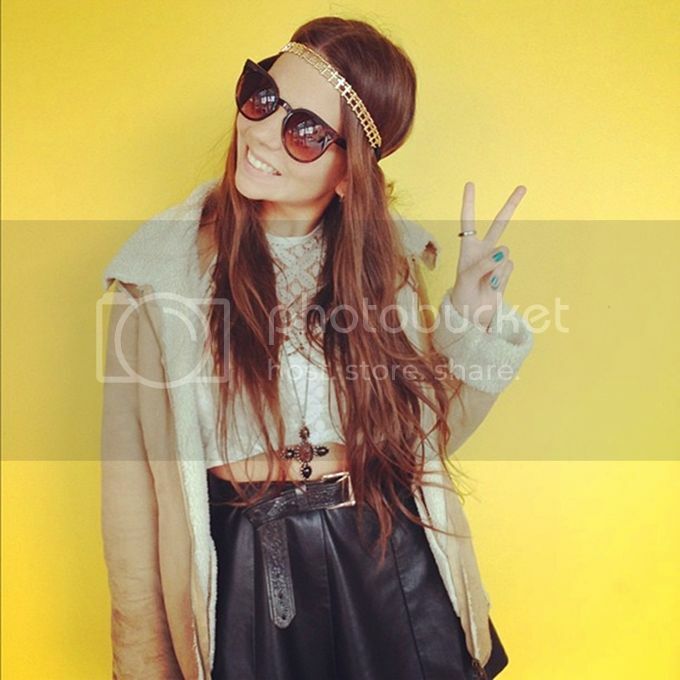 Love your leather skirt, looks like a super fun event!! 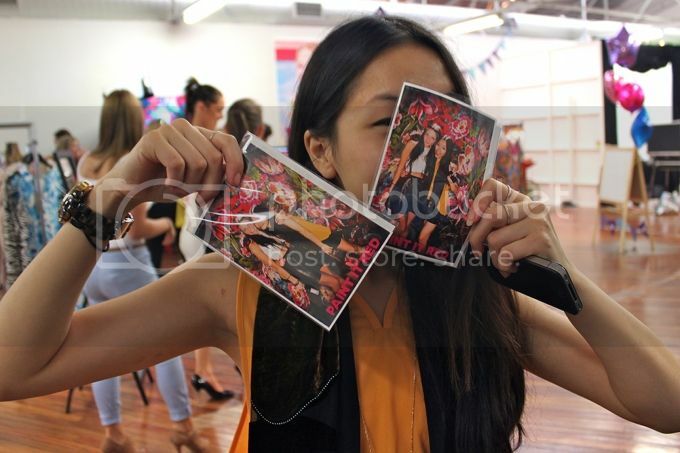 Love the photos, so cool! Oh my GOd. this is so stunning. I love your vintage style so much! I think this could be one of my favoriete blogs, honestly! Thank you so much for commenting on my blog! I am totally in love with your style and blog, new follower! 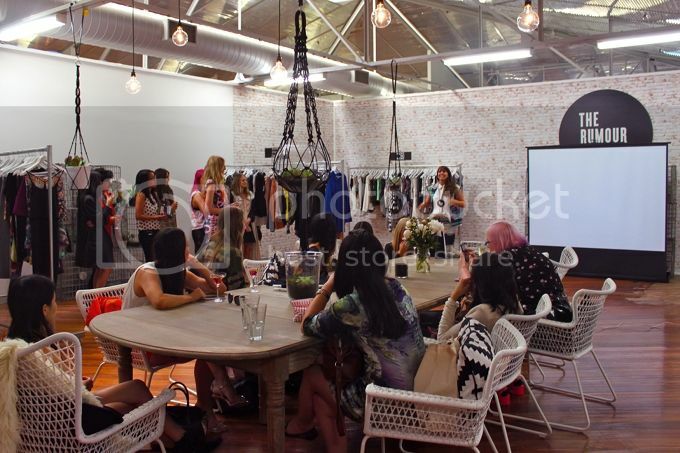 I am absolutely in love with the space. Such a killer set up. The mechanical bull and Somedays Lovin corner were favourites of mine. Great outfit lovely. Killer skirt. your outfit is adorable too! i love the boots!!! :-) and that chocolate cake!!! hahahha~~ makes me wanna grab a cake too! !